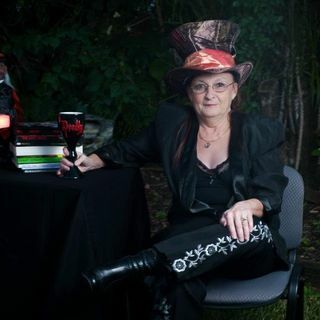 Dana Davis is an award-winning author of fantasy and science fiction, with an entertainment background in stage and television. When she is not writing, she loves to read, hike, travel, and investigate purportedly haunted locations. Dana lives in Los Angeles with her husband, where she is currently writing another book.